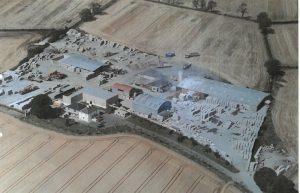 O’Reilly Oakstown are part of the O’Reilly Concrete Group who provide quality concrete products through Ireland & UK. We provide a range of environmental solutions including Sewage Treatment Systems, Septic Tanks and Rainwater Harvesting Systems for homes, schools, hotels, business, and agriculture. O’Reilly Oakstown was originally known as Oakstown Concrete, a company started by The Lynam Brothers in the early 1970’s. Originally manufactures of Concrete fence posts, they saw an opportunity to specialise in Cattle Slats and soon they were one of the largest slat makers in the country. From this they diversified into Concrete Septic Tanks and in the late 90’s pioneered The Oakstown BAF Wastewater Treatment System when Environmental regulations started to tighten up. When Thomas Lynam Snr died, O’Reilly Concrete Kingscourt bought the business and renamed it O’Reilly Oakstown in 2003. Since then we have further expanded our operations into every area of environmental protection, from Oil Water Separation, Grease Traps, Effluent Holding and Treatment and finally Rainwater Harvesting. Over the years we have grown from supplying Domestic Wastewater Treatment Systems to providing a full bespoke design and installation service for large Commercial Treatment Plants for Hotels, Schools, Nursing Homes, Bars/Restaurants, Office Blocks, Factories, Petrol Stations, Sports Centres etc. As environmental awareness increases, at O’Reilly Oakstown we intend to keep providing innovative solutions to environmental problems whenever and wherever they may arise. 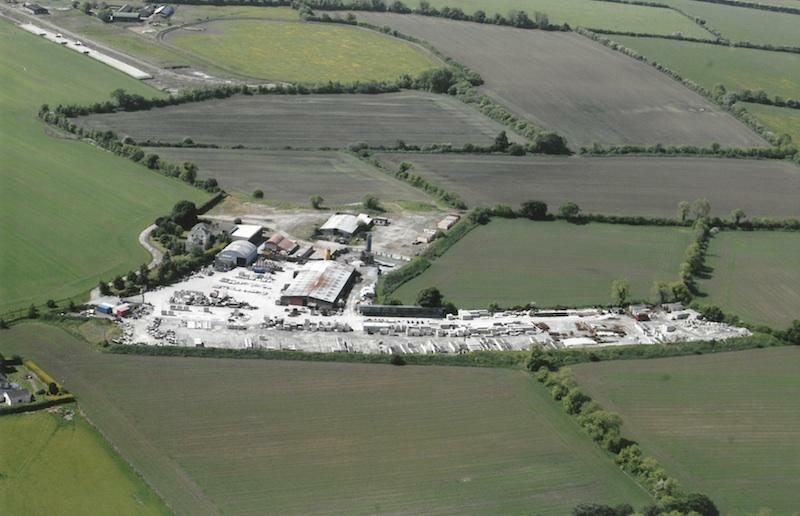 The O’Reilly Concrete Group are one of the largest concrete companies in Ireland and the UK with over 220 employees. We have built schools, hotels, office blocks and hospitals form London to Edinburgh and Cork to Belfast. Through our sister company Barleystone Paving we manufacturer supply cobble block paving bricks, smooth paving, permeable paving and kerbs.